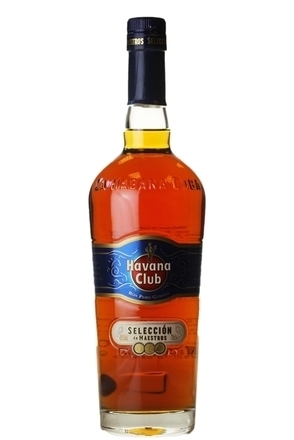 The world’s 2nd oldest cocktail competition, the Havana Club Grand Prix was established by Club de Cantineros (the world’s oldest bartending association) to further Cuban bartending. 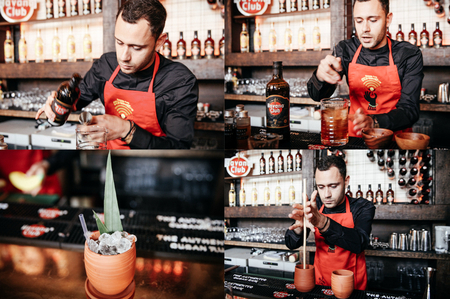 This is one of the most prestigious international bartending competitions so there was a lot to compete for in the recent UK final, including a trip to Cuba. 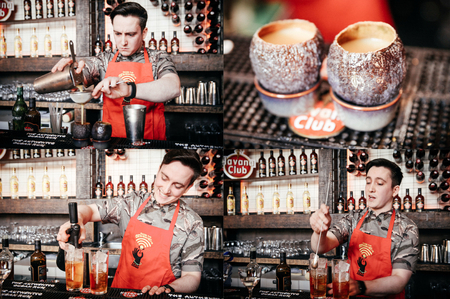 Now in its 24th year and held biannually, 120 UK bartenders submitted cocktail recipes for the first stage of the 2018 competition and these were of such high quality that the judges finally decided on 12 finalists, rather than the anticipated ten, to go forward to the UK final of the Havana Club Cocktail Grand Prix held at London’s excellent Sager + Wilde on 3rd April 2018. 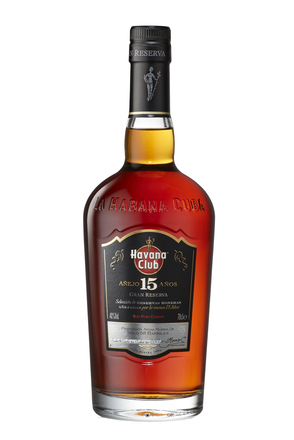 The final consisted of two rounds judged by myself, Havana Club's Global Ambassador, Meimi Sanchez and previous winner, Jake O'Brien Murphy – both of whom gave a very informative presentation on Cuba, the global final and what the winner should expect and be prepared for. 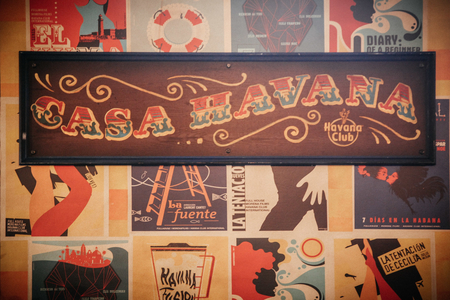 The competition was hosted by Max Warner, Brand Ambassador – Havana Club Icónica Collection. 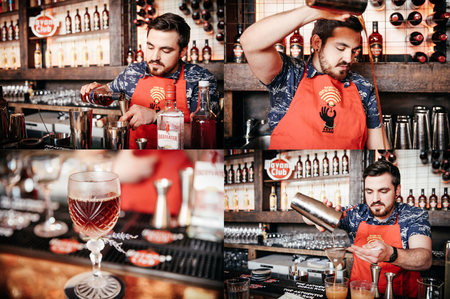 Each bartender presented the cocktail they had submitted inspired by this year's Cuba Moderna theme and judged out of 85 points – 15 for technical skill and presentation, 50 for taste, aroma and appearance, and 5 according to delivery against the competition brief. 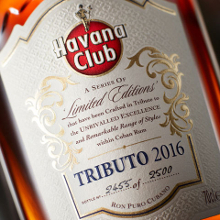 Deductions were also made for exceeding the time limit, using more than 5 ingredients and naming a cocktail after a public figure. 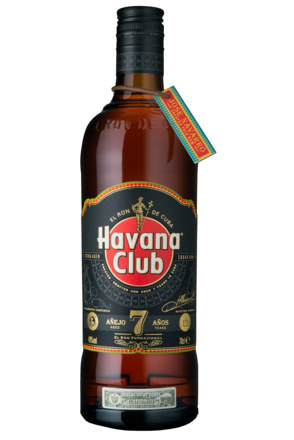 This brilliantly conceived test of bartending abilities was designed to find the bartender who could best utilise the very limited availability of ingredients in a Cuban market by challenging each contestant to hero one of a choice of 17 ingredients three different ways. 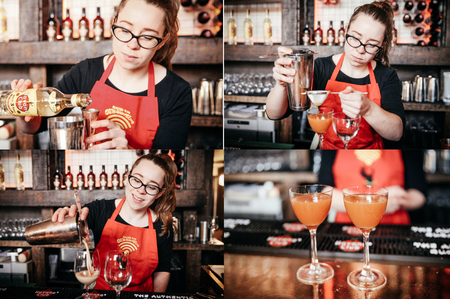 Some managed to use their chosen ingredient as many as six different ways with methods ranging from infusions, hydrosols, syrups, shrubs, cordials and sorbets. 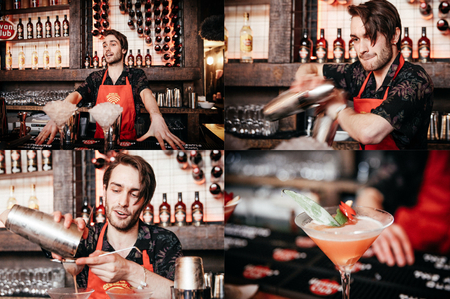 This proved as challenging a round for us judges to score as it was for the contestants to make a cocktail using one ingredient three ways, so we judged each contestant out of 20 points – 10 points for how their recipe was conceived and another 10 for execution. Andrea Benvegna deservedly took first place, with Davide Leanza second and Mark Low third. In the interests of transparency, I have included my score for each round under each of the competitors' drinks (presented in the running order on the day). As with most competitions, going over time cost some competitors dearly in the first round. Method: Muddle chilli in base of shaker. 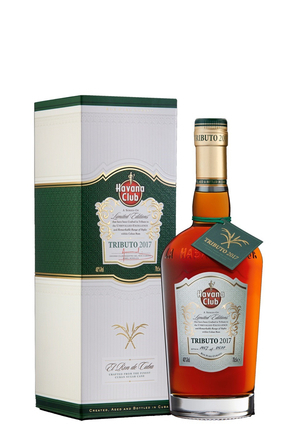 Add other ingredients, shake with ice and fine strain into chilled glass. Method: Build over crushed ice and swizzle. 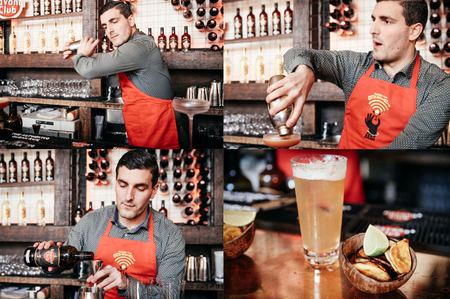 Method: Stir all ingredients with ice and strain into wooden cup. Method: Swizzle with crushed ice. 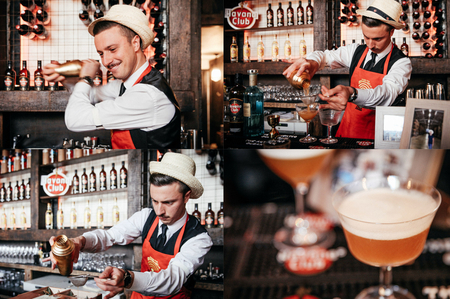 Method: Throw all ingredients with ice and strain into dusted coupe. Method: Shake and top with honey soda water. Method: Shake all ingredients and fine strain into sherbet rimmed glass. 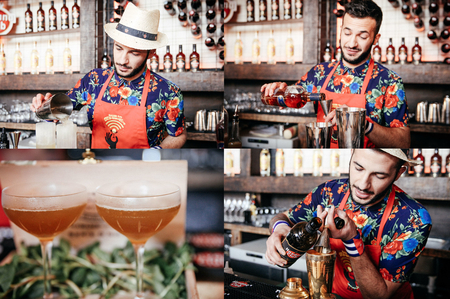 Method: Stir first 4 ingredients with ice and strain over a chunk of block ice into glass rinsed with Fernet Branca. 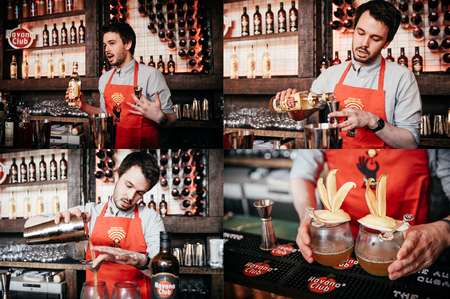 Method: Shake all ingredients and strain into Nick & Nora glass. Method: Shake all ingredients with ice and into chilled glass. 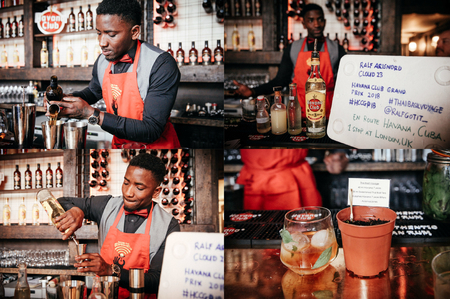 Method: Stir and strain into ice-filled Collins glass. Method: Shake and strain into tumbler (no ice). Method: Shake all ingredients with ice and fine strain into frozen glass. 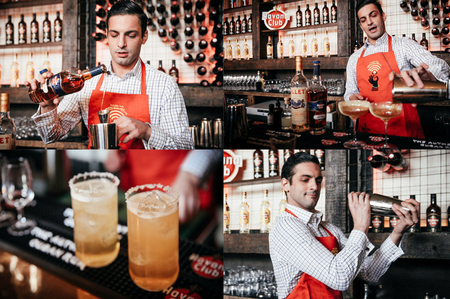 Method: Shake and strain into Nick & Nora glass. Method: Spray glass with floral mixture. Shake other ingredients with ice and fine strain over block ice. 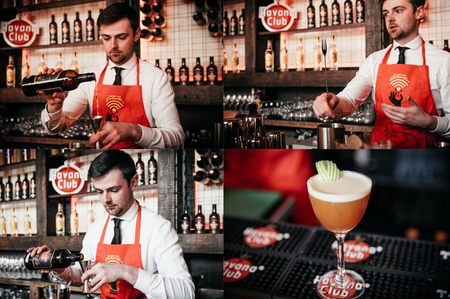 Garnish: Shake all ingredients with ice and fine strain into chilled glass. *Avocado puree: 3 avocados, 2 pears (peeled and sliced), 2 Apples (peeled and sliced), 100ml agave, 100ml lemon juice. Cook of pear and apple in honey and lemon until soft as can be. Add avocados and blend until smooth. Add salt to taste. *Roasted avocado shell: Blend avocado pit then roast for one hour till it turns pink/brown.